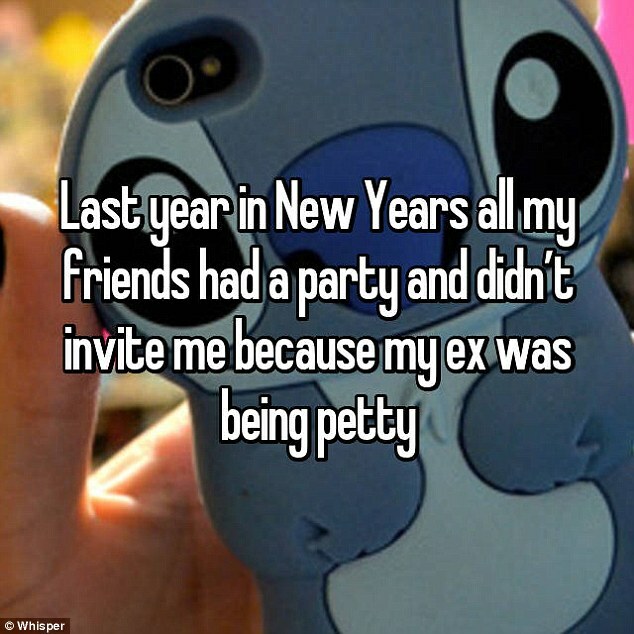 As revellers ring in the New Year, it's only natural for spirits to be high and drinks to flow - but unfortunately some are left with bigger problems than a headache the next morning. 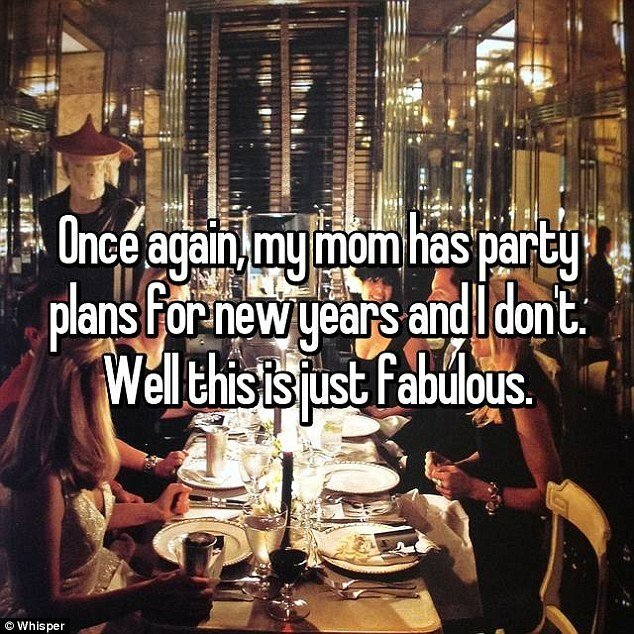 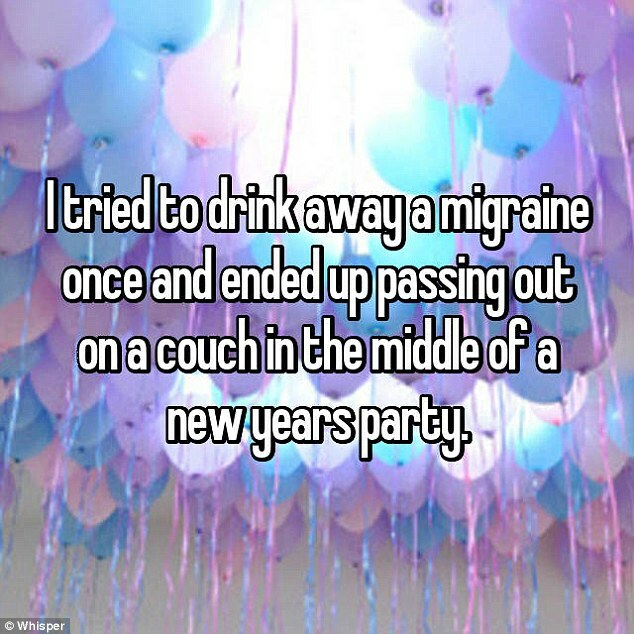 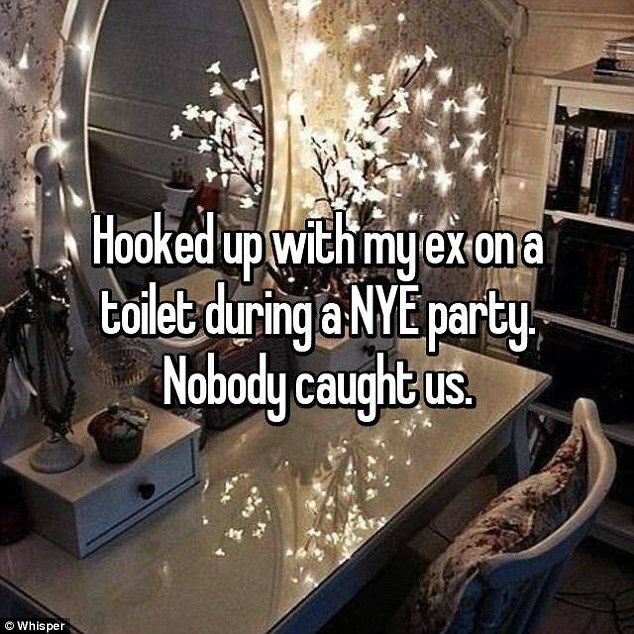 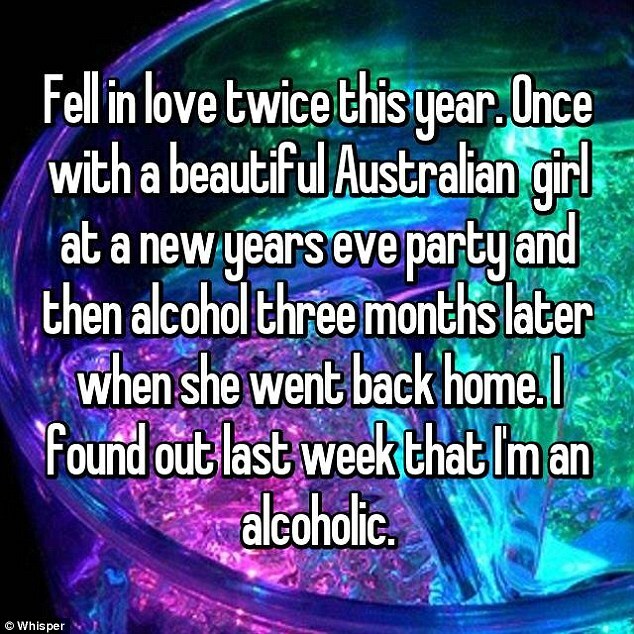 Embarrassed partygoers from around the world have shared their most embarassing New Year's Eve dramas on Whisper, the secret sharing app, and reading them will make you feel a lot better about your own hangover this morning. 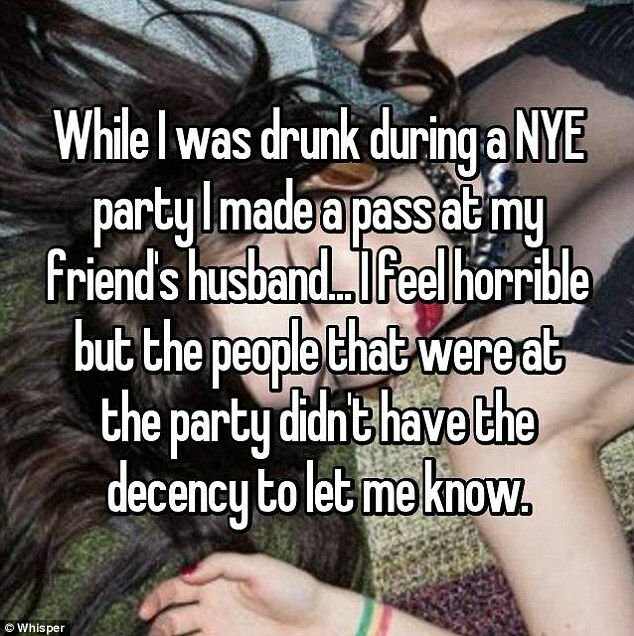 One woman decided to teach her partner a lesson after he refused to come to a party with her, by kissing every person at the bash at least once. 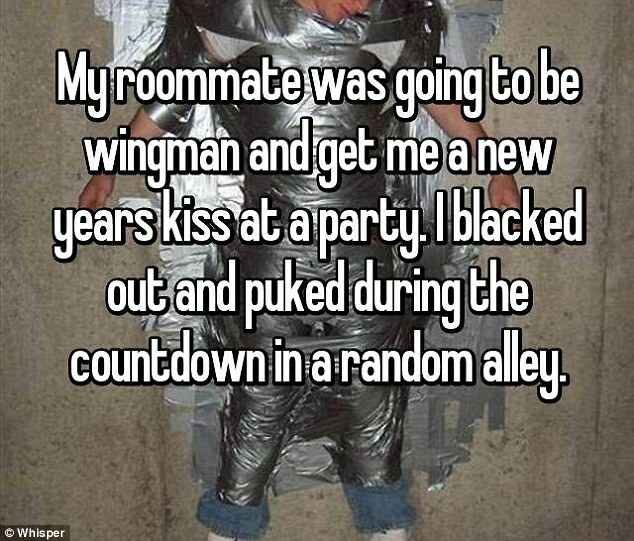 A man admitted that his big plan to get a New Year's kiss backfired when he ended up being sick in an alleyway before the clock even struck midnight. 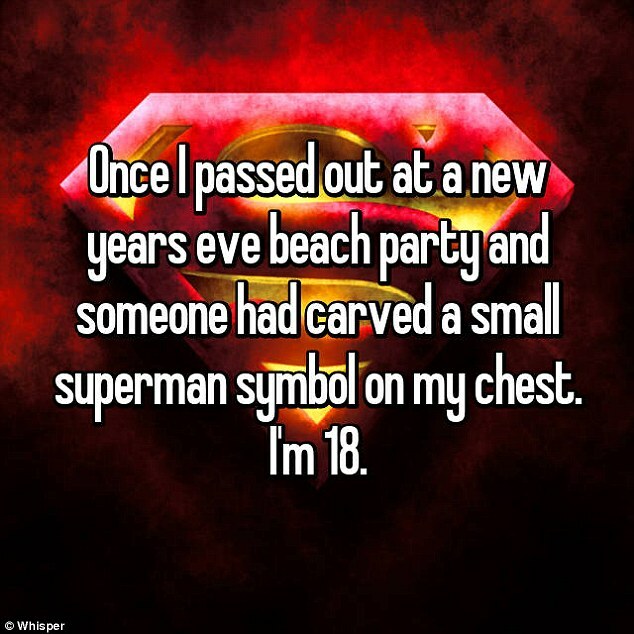 And one was left with a lasting reminder of the evening when they passed out and woke to find someone had carved a tiny Superman symbol on their chest.